Last June, the Prosecutor of the Criminal Court number 7 of Malaga, after several oral hearings and hear the testimonies of those involved, witnesses and doctors, considered increasing his request for a sentence of 9 years in prison for the president of Torremuelle and owner of Blankko, Kamran Motamedi, and for his brother and two other men for attacking a neighbor of this urbanization. This incident was occurred during the afternoon of August 8, 2013, in the public area of the look-out Tower of Torremuelle, when Motamedi brothers and our neighbour started an exchange of words as consequence of the illegal works that they were being carried out in the surroundings of the monument. According to the initial letter from the Prosecutor's Office -where firstly asked them three years in prison for each one of the accused-, Motamedi brothers, "being guided by the aim of reduce the physical integrity" of our neighbour, they started to hit him; at the same time two men joined (they were workers who were carrying out the works in the surroundings of the Tower) who held our neighbour's arms, immobilising him so that Kamran Motamedi and his brother "could hit him, becoming both brothers to take advantage of our neighbour´s disability to defend himself, "hitting him several punches on his face". Our neighbour "fell on the ground, what did not cause the stop of the other accused, who taking advantage of his defenseless, started kicking his body", says the initial letter from Prosecutor's Office. 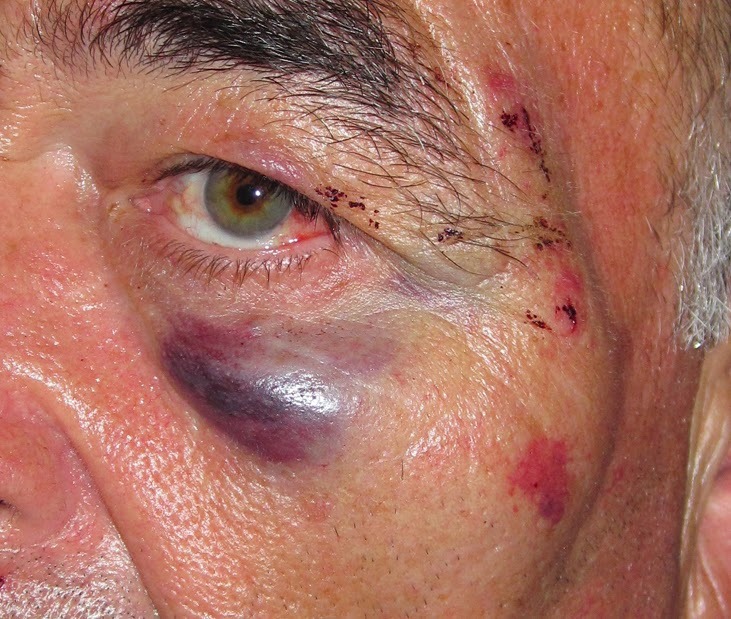 As result of the assault, our neighbour, of more than 60 years old, suffered several bruises, facial bruising, haemorrhage in the left eye and detached retina; so that he had to undergo three surgeries. He suffers from vision loss of the left eye and reactive depressive disorder as sequels. Due to the Criminal Courts prosecute crimes with sentences of up to 5 years in prison. For sentences exceeding 5 years, the competition goes to provincial courts. The judge of the Criminal Court agreed to return the case to the court of instruction to proceed to order the opening of oral trial in the Provincial Court of Malaga, so that this procedure could be extended from one to three years, at least. In September 2015, Kamran Motamedi, owner of Blankko and President of Torremuelle, declared himself guilty in the Criminal Court of Malaga because of production, possession and drug trafficking. 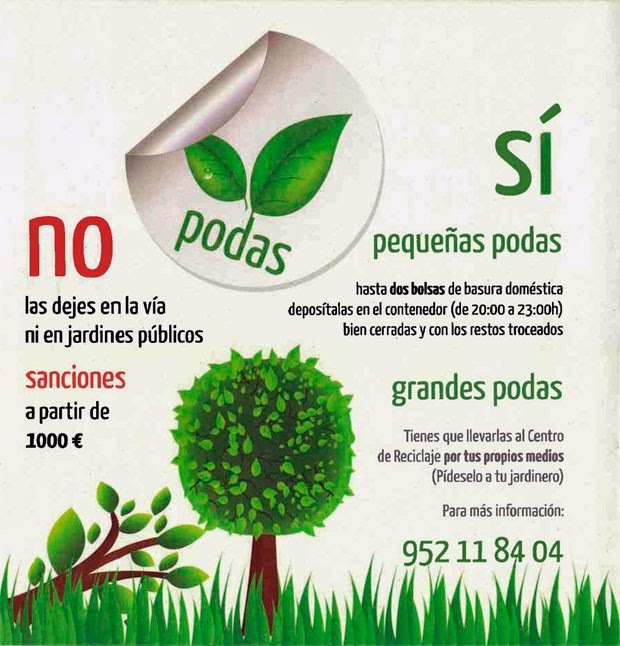 He has been convicted to two years in prison and 4000€ of fine (HERE). Motamedi recognized the felony as part an agreement between lawyers and prosecutor, so it was not necessary the statement of the witnesses neither the agents of Civil Guard. In the sentence says that Motamedi had material for growing marijuana in the basement of the Hotel Vista de Rey. And the material for growing marijuana was transported from Torremuelle to Alhaurin de la Torre with the van of the community.